We carry $2 MILLION dollars in liability insurance. 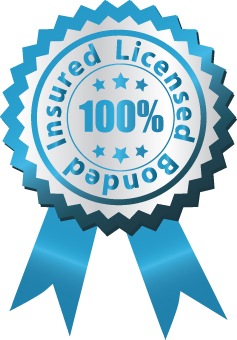 Protect your home and your family, use only licensed and insured professionals. Good Guys Plumbing is a San Jose based plumbing company that offers solutions to suit any of your needs. Our vision has always been to provide our clients with high quality, trustworthy plumbing services. Our experience ranges from residential to commercial and everything in-between. We have one goal and one goal only and that is to exceed your expectations. We specialize in new construction, custom remodel and repair. In order to provide you with only the best services, we are constantly becoming certified in the newest plumbing innovations. Our modern and innovative outlook allows us to provide services that other plumbing companys cannot. Don’t become one of the many people we hear about that are tricked into paying for costly repairs that aren’t needed! Trust in us and become one of our valued clients today!